How do I control voles? I have six colonies on 1.5 acresof lawn next to my 50 acres of prairie grass. Vole control can be very cumbersome and futile. We do not have any miracle cures. My experience with controlling Voles is that proper weed and ground cover removal and also exclusion using wire screens around trees and plants that they devour will help to control damage. Controlling the population can be quite different. 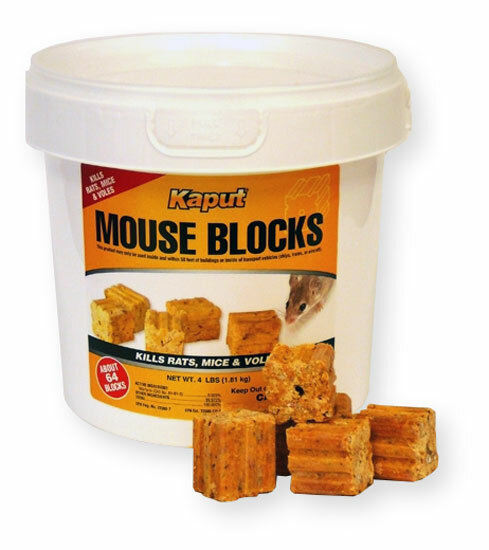 Using a slow acting bait such as Ramik or Kaput or any mouse bait containing Diphacinone can work. Bait has to be placed at each point where there is a burrow, tunnel or trail. This could mean using a lot of bait. Here is a link to a good article on Vole control by the University of California. Hope this helps.